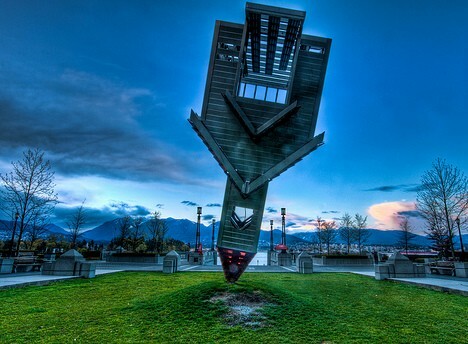 First installed in Vancouver, BC, Canada was later relocated to a park in Calgary, Alberta. 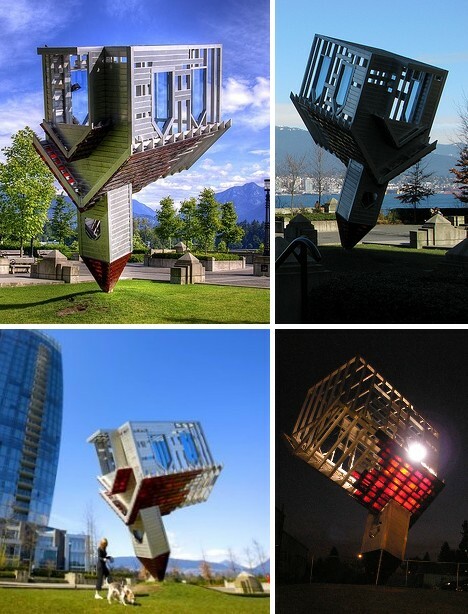 The 25-ft tall, aluminum framed, red glass shingled “Device to Root Out Evil” was designed by American sculptor Dennis Oppenheim. 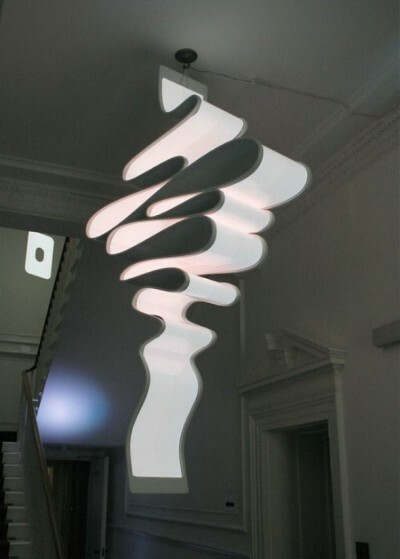 Though commissioned by the President’s Panel on Art, the president of Stanford University rejected the sculpture because it was “not appropriate” for the campus. 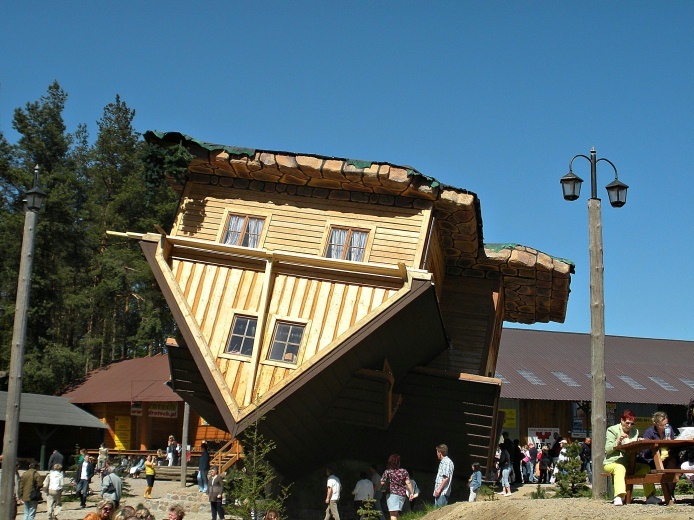 The Upside Down House in the tiny village of Szymbark, Poland, was built by Polish businessman and philanthropist Daniel Czapiewski. 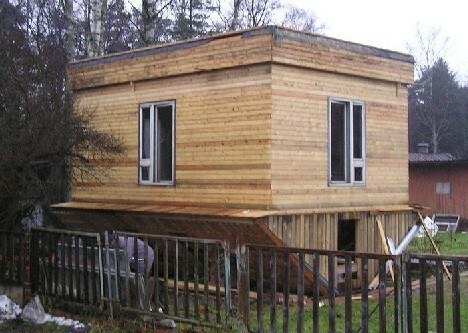 Unlike the anonymous Russian from St. Petersburg, Czapiewski hired a crew of carpenters and contractors who got the home completed in just 114 days. 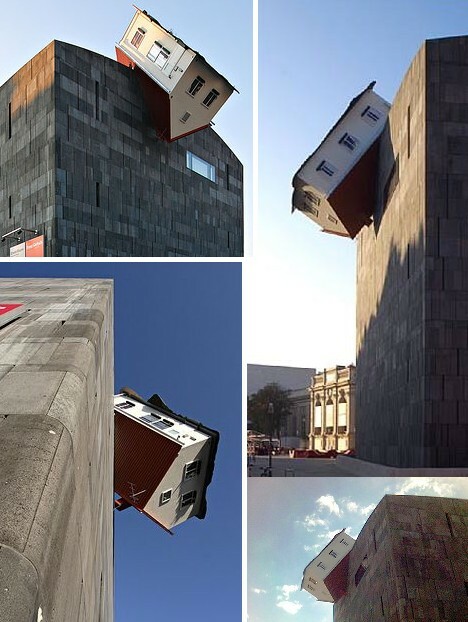 Czapiewski’s purpose in building the Upside Down House was to ridicule the Communist era and its many foibles and follies. 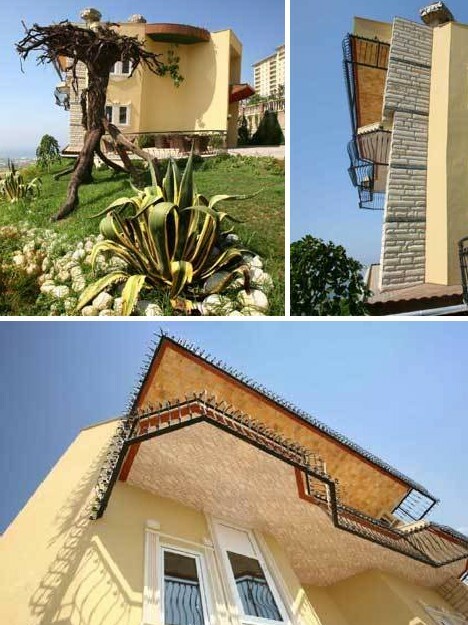 The Turkish Upside Down House in the city of Antalya was built as part of an effort to attract homebuyers to the area. They don’t call it the Gold-city Tourism Center for nothing. 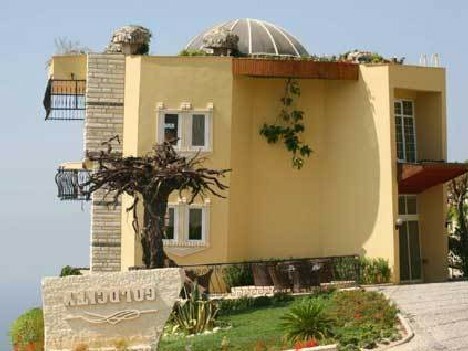 The house is said to be ” one of the most popular attractions for tourists in Antalya region.” The Antalya house’s roof, windows, front door and balcony are all constructed upside down, as are the rooms (even the bathrooms) on the inside. 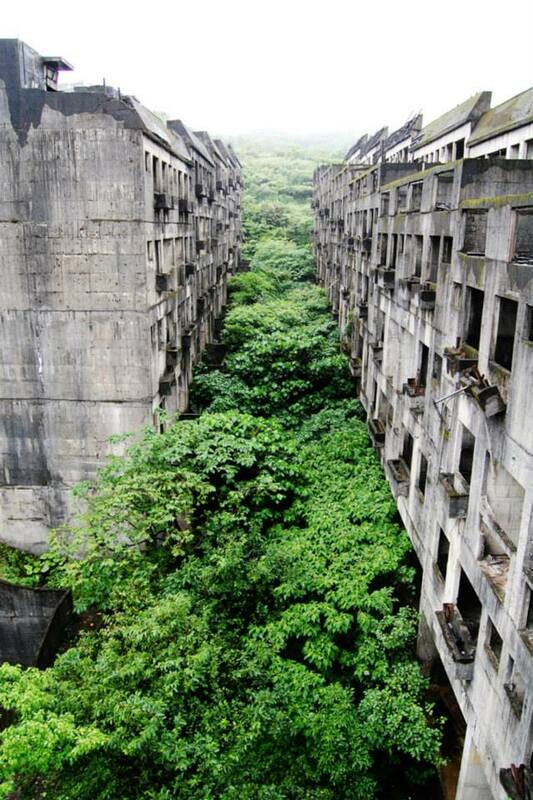 Even the landscaping is upended. 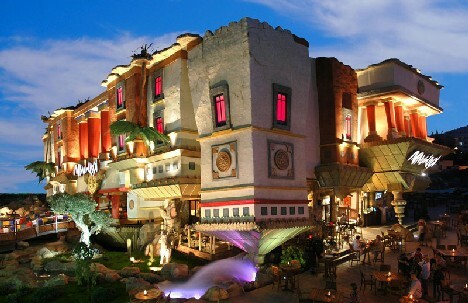 The House of Katmandu, opened in 2007, is a combination theme park, museum and tourist attraction located on the Spanish island of Majorca. 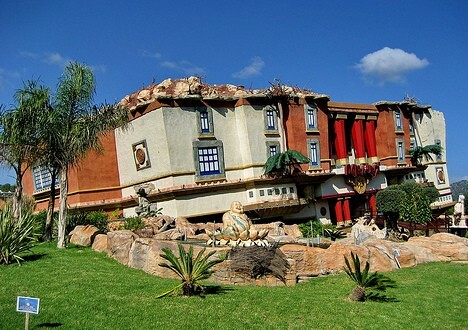 Designed to resemble a Tibetan-style mansion, the House of Katmandu takes visitors on a room-by-room adventure that follows the adventures of a fictional Indiana Jones-type character on a mysterious quest for a legendary red jewel. On the way he meets an ancient monk and a magnificent mermaid princess. 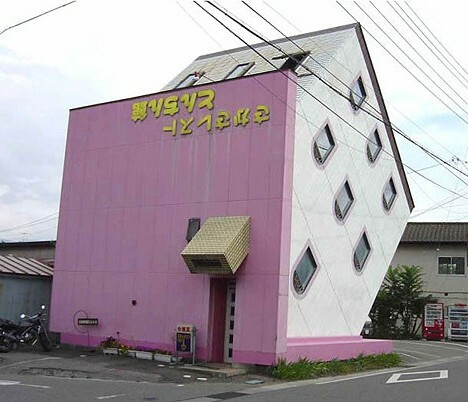 Real estate agencies just love the image of this upside down restaurant in Matsumoto city, Nagano prefecture, Japan – what better way to illustrate the philosophy of “house flipping”? Want to see what the houses in Florida’s Sunrise Golf Village look like? 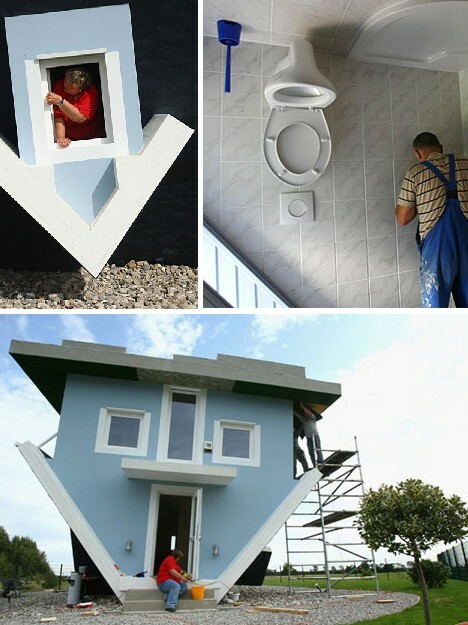 Well, just stand – on your head – outside the model home above.Norman Johnson’s Upside-Down House is a faithfully transposed recreation of a typical home in lovely Sunrise, circa 1961. 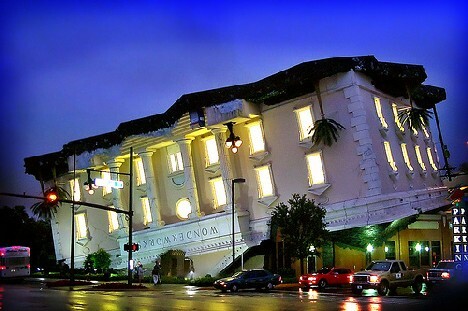 Even the furniture inside was mounted upside down, and that palm tree outside looks VERY confused. 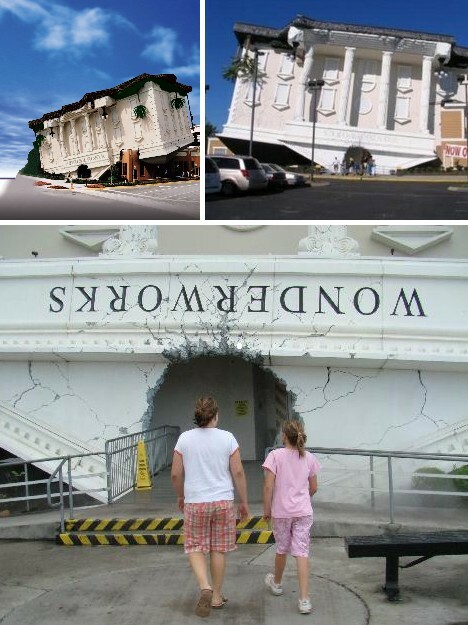 WonderWorks is “an amusement park for the mind” with 2 locations: Orlando, Florida, and Pigeon Forge, Tennessee. 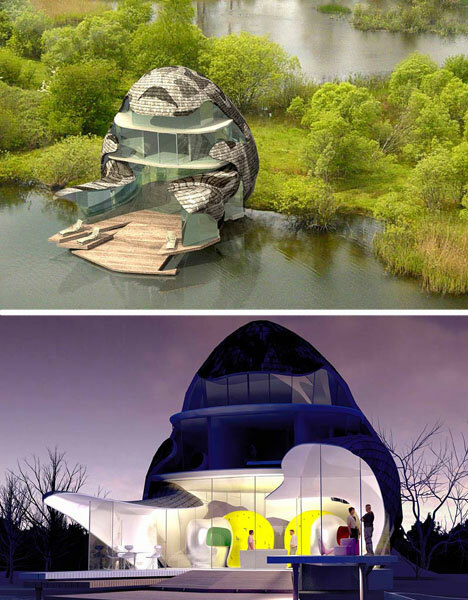 Both look from the outside like an oversized White House flipped onto its roof. Opened to the public in the autumn of 2008, the “The World Stands on its Head” (“Die Welt Steht Kopf”) House can be found on the island of Usedom in the Baltic Sea. 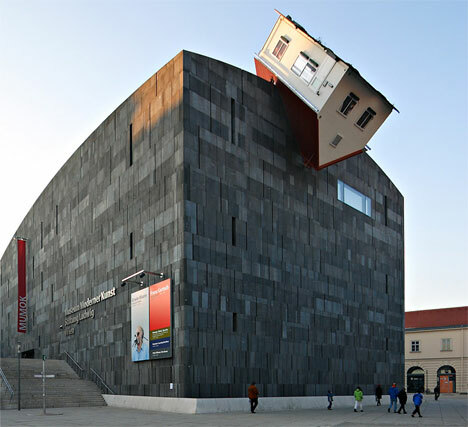 The house was designed by Klaudiusz Golos and Sebastian Mikiciuk, who carried the theme of upside down-ness to the inside as well. 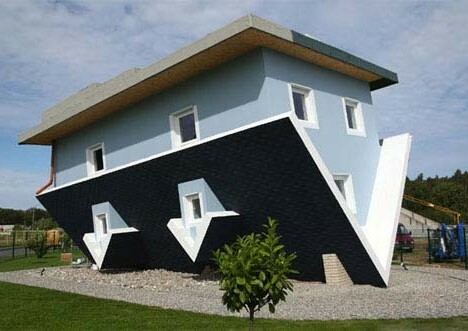 There’s not much information is available to explain why a homeowner in St. Petersburg, Russia, built his home upside down. 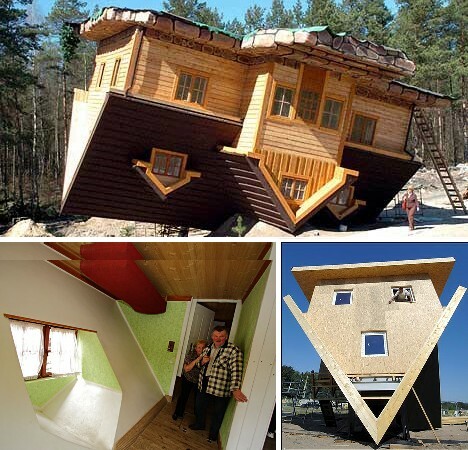 Perhaps he wanted to make a statement on the status of the Russian real estate market. Perhaps he was holding the blueprints upside down. 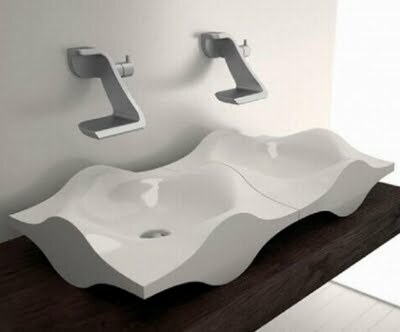 EXTREMELY BEAUTIFUL. I WISH YOU COULD WRITE SHORT CAPTION LIKE THE YEAR IT WAS CONSTRUCTED.